Healing involves not only great medical care, but also the love and support of family and friends. 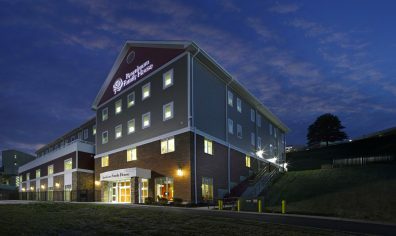 WVU Medicine’s Rosenbaum Family House is located steps away from J.W. Ruby Memorial Hospital. 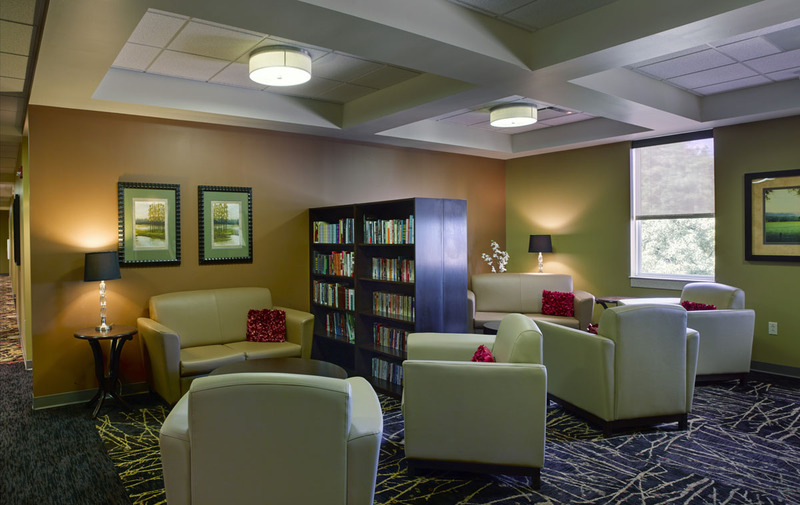 It is here where care, convenience and a support network away from home combine so that patients and their families can focus on treatment and healing. 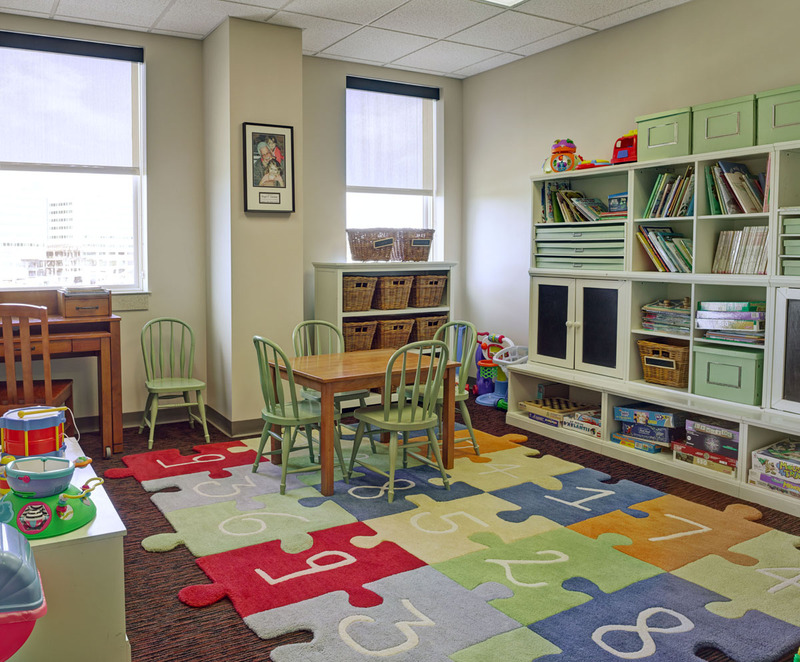 The facility offers programs designed for families facing medical crisis and more than 30 volunteers and community organizations offer their time and efforts to make Rosenbaum Family House the home away from home that it is for thousands of patients each year. Is Rosenbaum Family House right for me? Are you or a family member receiving treatment from WVU Medicine on the Morgantown Campus? Do you live 50 miles or more from Morgantown? 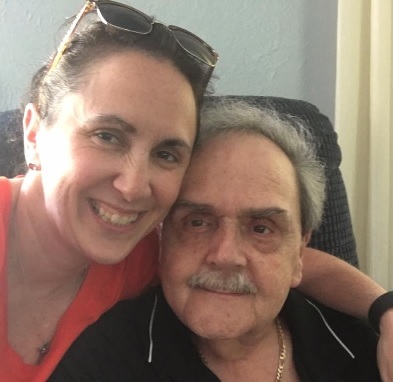 Is there a caregiver available that will accompany the patient to Rosenbaum Family House? Has a WVU Medicine staff member put in a request for the family to be added to our waitlist? We welcome thousands of patients each year who travel to Morgantown to receive treatment on WVU Medicine’s Morgantown campus. 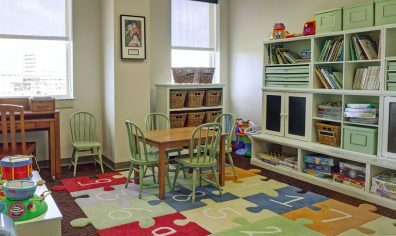 The facility provides a warm, family-oriented environment for guests, hot meals, support groups, and many other services. Read what our guests have to say about their stay. I cannot thank the staff enough for everything that they have done and are continuing to do for our family during this difficult time. The staff is absolutely so warm and kind and accommodating. Thank you from the bottom of my heart. What a beautiful place with beautiful and genuinely kind people. 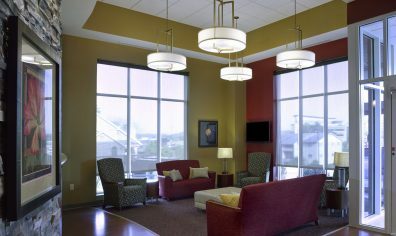 Such a wonderful place for families who are facing long hospital stays. 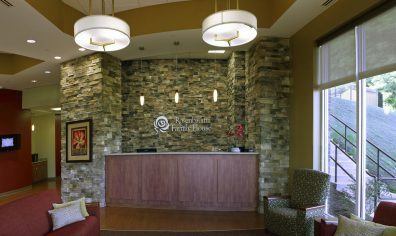 My father’s stem cell transplant kept him in Ruby for about a month and the Family House provided a place close to him at a reasonable price with more than great accommodations. This place is a blessing to my folks and I. This makes my second stay here. 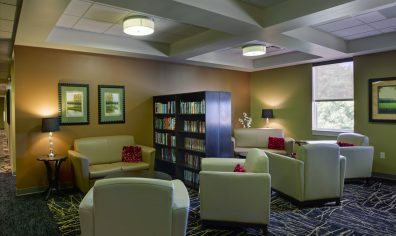 We have had nothing but great service, and my parents really do appreciate a place to lay their heads while I am in the hospital. They appreciate the food and the nice people. I wish we’d had something like this when I was little for my folks. Thank you! A blessing during hard times for many people. The staff was very kind, and the facilities are beautiful and well kept. 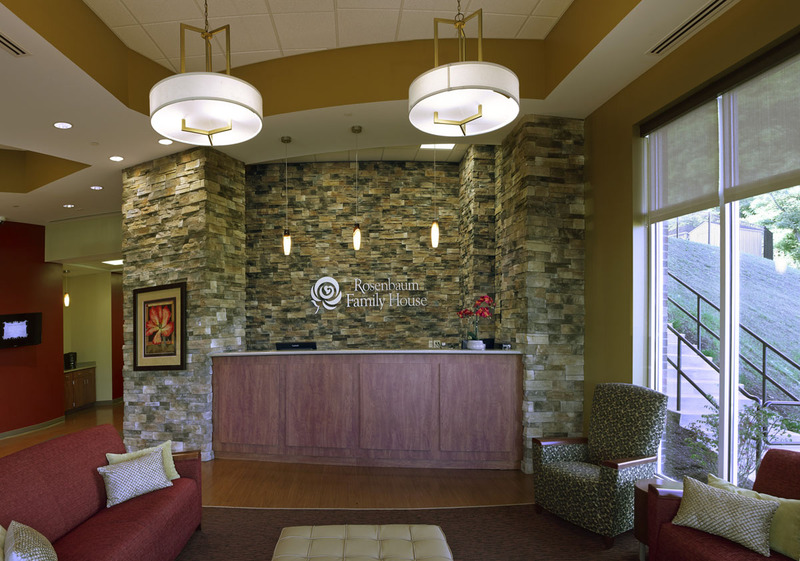 Conveniently located steps away from one of the region’s premier medical facilities. 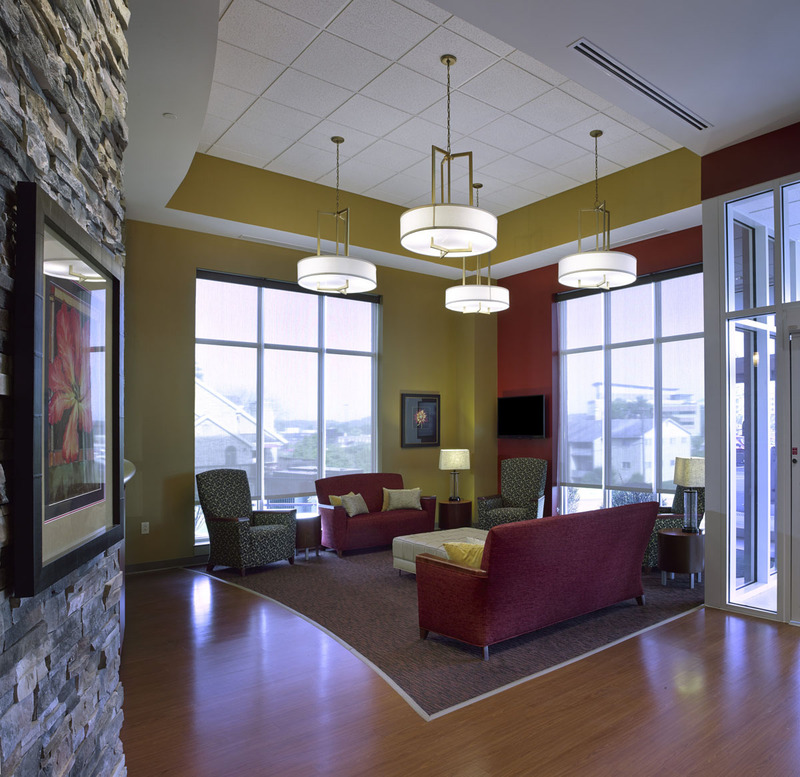 You will be within walking distance of Ruby Memorial Hospital from your stay at Rosenbaum Family House. 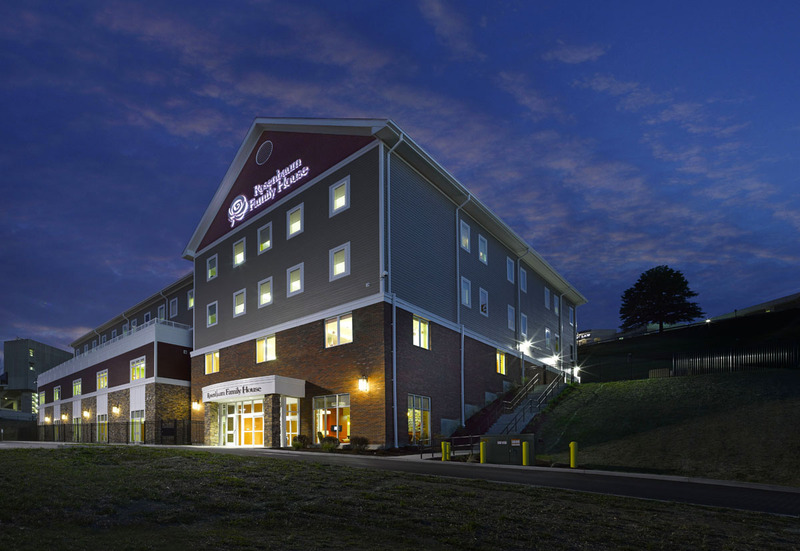 Our facility is also close to many other amenities that the Morgantown community offers. 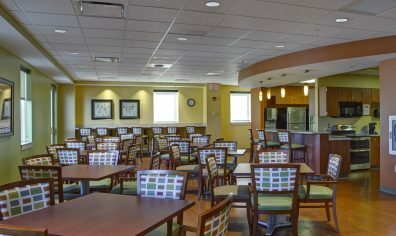 There are several places of worship, restaurants, grocery stores and shopping centers less than a mile from the House. All the conveniences you might need are nearby. 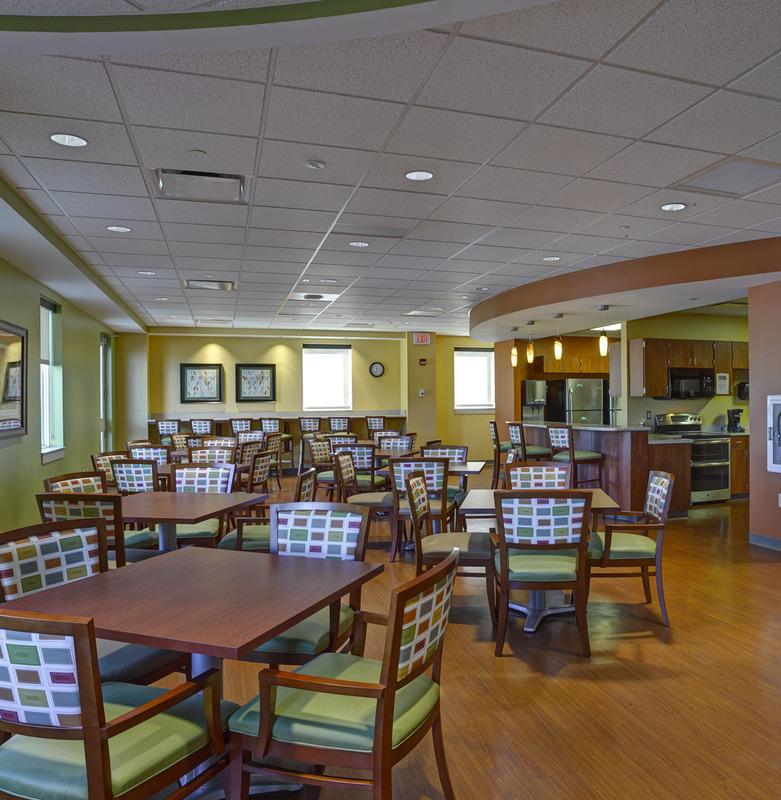 If you or your loved one is faced with a medical crisis requiring travel and extended treatment at Ruby Memorial Hospital, look no further than Rosenbaum Family House. Be sure to ask your doctor’s office, the hospital staff, the WVU Eye Institute, the WVU Heart and Vascular Institute, or the WVU Medicine Mary Babb Randolph Cancer Center to submit a request for your family to be added to our waitlist. Once a room becomes available, you will be notified.